When you travel do you prefer to stay in boutique, one-of-a-kind properties, but still want to enjoy the advantages of earning rewards points? You’re in luck! 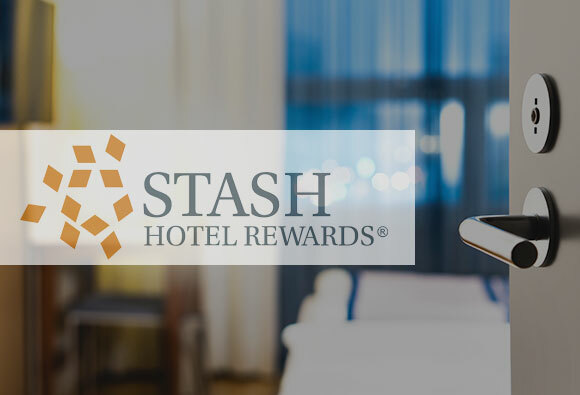 Hotel Ändra is a proud member of Stash Hotel Rewards, an innovative rewards program in which you can earn and redeem points while staying at unique hotels like ours across the United States. As a member of the Stash program you get to stay at independent, chic hotels where you earn 5 points per dollar spent* that you can use towards free nights. The best part? No fees or blackout dates and enrollment is free. What are you waiting for? Sign up today and start earning points! What’s cool about Stash is that they have created a loyalty program where travelers can stay at independent, boutique hotels across the country (and Canada!) and still be rewarded for their stay. 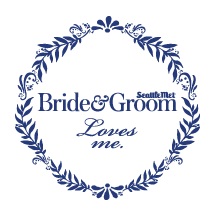 Voted One of the Best Loyalty Programs for 2018-2019! 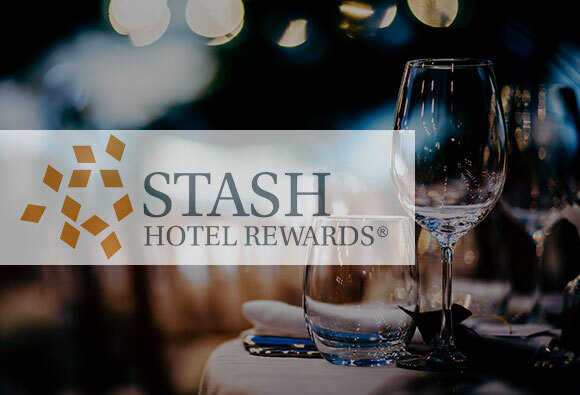 Stash Hotel Rewards was ranked among the best and named again to the US News Rankings of Best Loyalty Programs for 2018-2019! Stash members save up to 20% off our best available rate when booking direct – book your exclusive offer with us! By becoming a Stash Rewards member, you really can’t go wrong. You have the privilege of staying at some of the hippest properties around and you continuously earn and receive amazing perks and benefits. Get the good times rolling by signing up today! 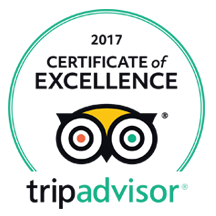 *points apply to room revenue only (Hotel Ändra), may apply differently at other Stash Hotels. Earn points by staying with Hotel Ändra, but use your free night at one of Stash’s vast portfolio of exceptional properties located in all your favorite hot spots.